There were almost 350 people at the Casuarina and Palmerston campuses on April 14 and April 21 respectively to welcome new international students at Charles Darwin University. Almost 250 people attended the International Student Lunch on 14th April, at Casuarina campus. 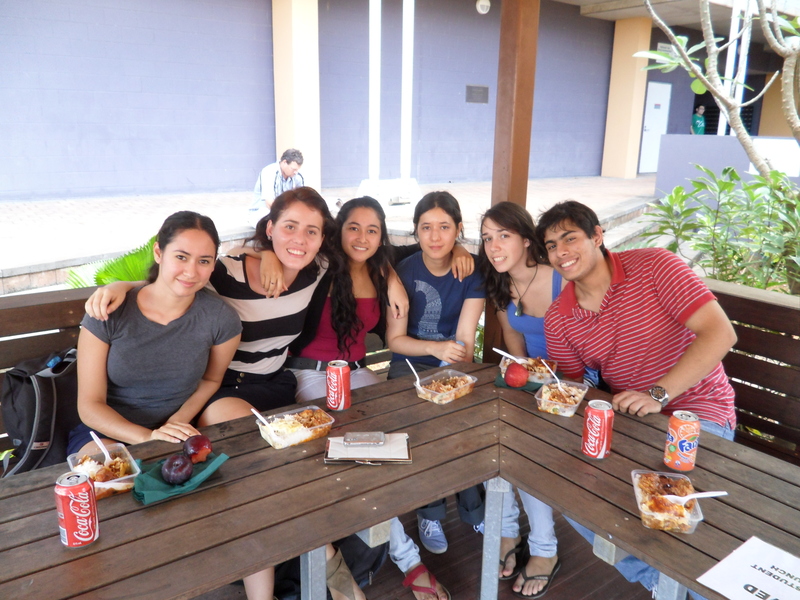 The lunch was part of a welcoming process for new international students studying at Charles Darwin University. International students, their guests, staff and community representatives were invited to participate in welcoming new international students. Everyone enjoyed the delicious food and the company of friends over lunch. A student who attended the lunch commented that the International Student Lunch provided a great opportunity for students to catch up with friends as well as meet and make new friends. On 21st April, there was a free BBQ lunch for all international students at Palmerston campus. The lunch had almost 100 students and staff members in attendance. The Office of Student Administration and Equity Services (OSAES) provide support to international students in a variety of ways. This includes support with: general advice, settling-in the university life, health cover, visa advice, course progression advice, advice for students with disability, off-campus accommodation, careers & employment and personal counselling. OSAES also provides events and programs specifically designed for international students including a farewell event when students complete their studies.